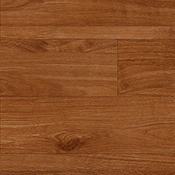 Konecto Vinyl Flooring is high quality flooring and is easy to maintain. Konecto Vinyl is made with a unique interlocking edge system which means the tiles or planks stick to each other, not your floor. All you have to do is lay a new tile or plank onto the Konecto Grip Strip and press together. 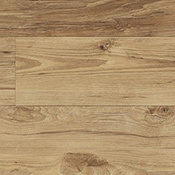 Konecto offers a wide vinyl tile and vinyl plank selection so you can find the perfect vinyl flooring to suit your needs. 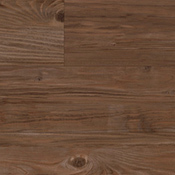 Most Konecto products have a strong Ceramic Bead Finish that makes this flooring amazingly durable.